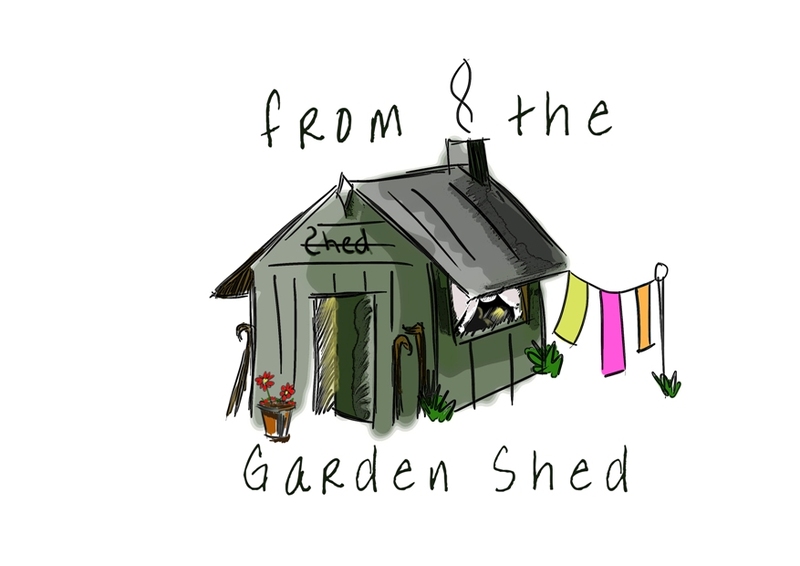 Hello and a very warm welcome to my shed! 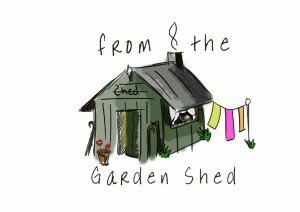 I come in here to transform silk and wool into unique scarves and accessories; my lovely and very skilled wood working husband ( generally referred as Mr G) also has a shed full of tools and wood and a large box of Elastoplast. We have to have a shed each because the sawdust he produces doesn’t mix very well with my textiles, and brightly coloured fluff is not the sort of thing a man needs in his workshop when he’s teaching a friend how to make a walking stick! On the website you’ll find galleries showing some of the things we’ve made and sold in the past, a shop where you can browse for a special gift for someone or a treat for yourself, and I have a blog which I hope you’ll find time to read, enjoy and follow. We don’t take ourselves too seriously in the sheds or for that matter anywhere else!! We take great pleasure in growing old disgracefully and having as much fun as our creaking bones will let us. Have fun ……. we do! Oooh – it’s really working! !